Born in Norway and raised in Colorado and Virginia, Erling Friis-Baastad emigrated to Toronto in 1969 and has spent most of his adult life in the Yukon Territory. He is a widely published journalist, essayist, and book reviewer, and works as an editor with the Yukon News in Whitehorse. With Canadian short story maven Patricia Robertson, he has edited (if not pioneered) Writing North, an anthology of Yukon writers from the last decade of the twentieth century. 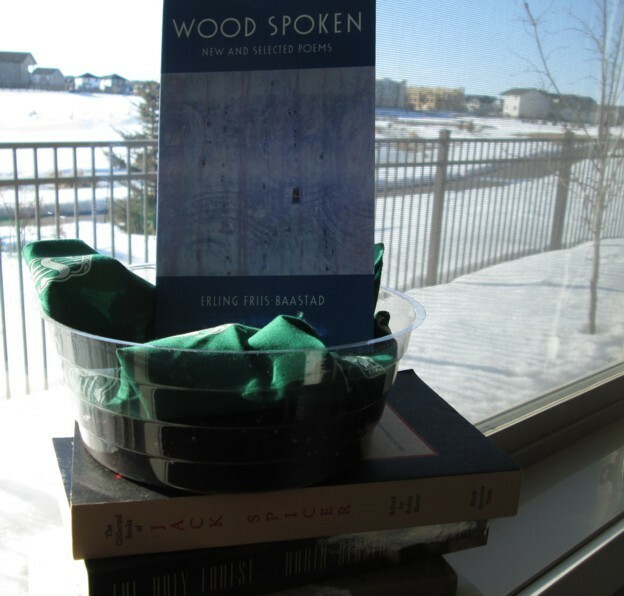 Friis-Baastad’s accomplished collection Wood Spoken: New and Selected Poems showcases the thirty-year career of the poet who is credited with bringing contemporary poetry to the territory, and is considered a landmark event in its literary scene, and is most certainly a warm and generous ‘wayfinder’ for those agile poets snowshoeing after him. While quantum supercomputers are still at the early stages of development, they will replace digital computers, making the processing of data billions of times faster. 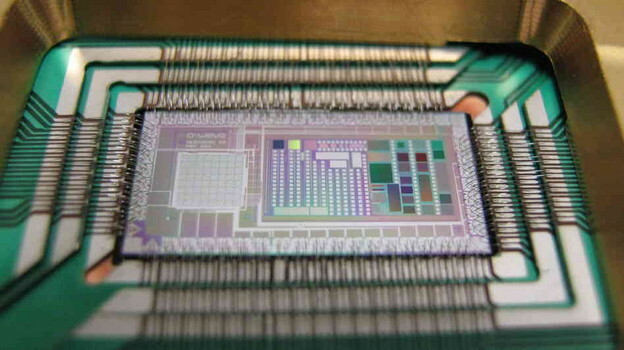 Whereas digital computers rely on the binary code of 1 and 0, quantum supercomputers use qubits that can exist as 1, as 0, and, most importantly, as any superposition between 1 and 0. The binary code in digital computing exists in one of two definite states: “You’re either with us or against us....”—George W. Bush, 2001. Unlike binary code, quantum supercomputer qubits behave as probabilistic superpositions of all states like the way subatomic particles behave in Werner Heisenberg’s quantum mechanics. 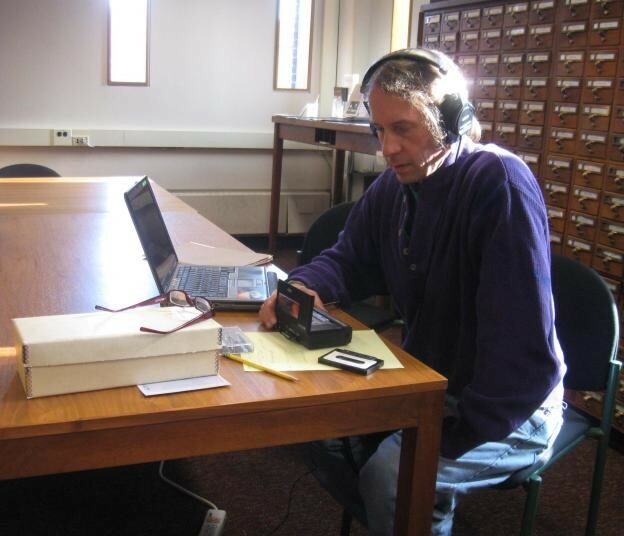 I bought my first purposeful audio recorder, a simple handheld Sony cassette device, a week after completing Naropa’s Summer Writing Program in 1986—planning to use it as a composition tool, to “compose on the tongue” in Ginsbergian terms. Ginsberg described, in one of our classes, his successes and failures in using a recorder to “write” [see his Composed on the Tongue, Grey Fox (1980) for some discussion of his practice in this area]. 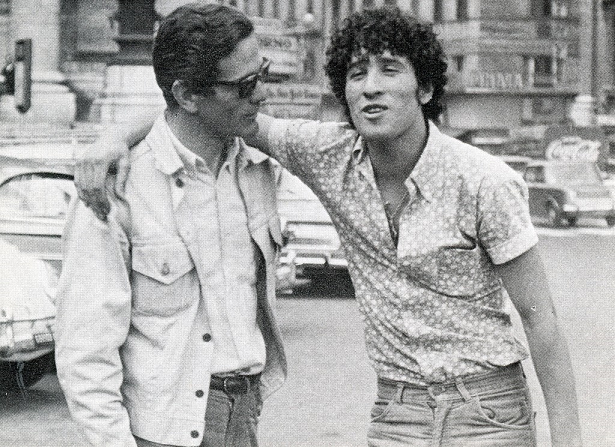 His notion, writing-by-dictation, seemed compelling: I was about to embark on my first cross-country road trip so I imagined imparting my own observation dictations à la Fall of America. Little of substance came from that experiment, though I later ended up using that recorder to document some readings and band rehearsals; quality of these tapes, which I still have, is not good—this was rudimentary recording tech and cheap cassettes barely sustaining documentation. 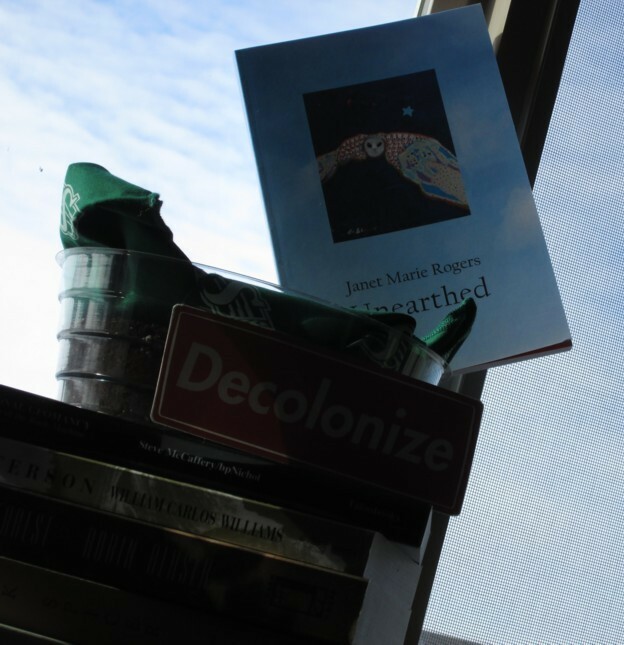 A Mohawk writer from the Six Nations band in southern Ontario, Janet Marie Rogers was born in Vancouver BC and has resided in Victoria BC since 1994, where she is currently rounding out her three year term as that capital city’s Poet Laureate. A published and award-winning poet, she has many notable works to her name and in a variety of media.